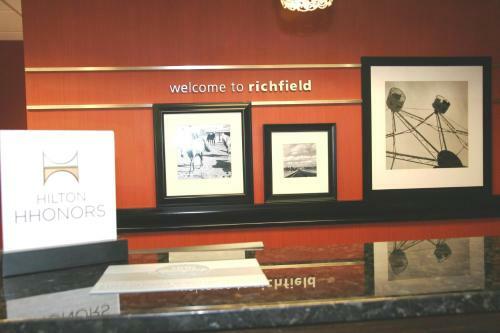 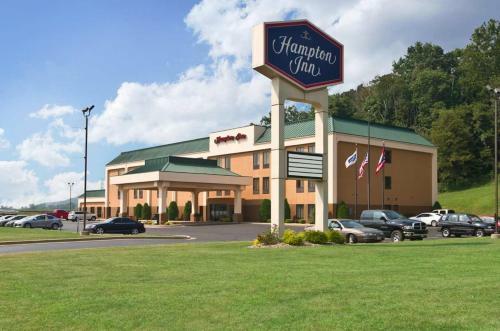 This hotel in Newcomerstown, Ohio is minutes from Interstate 77 and the Radford Naval Museum. 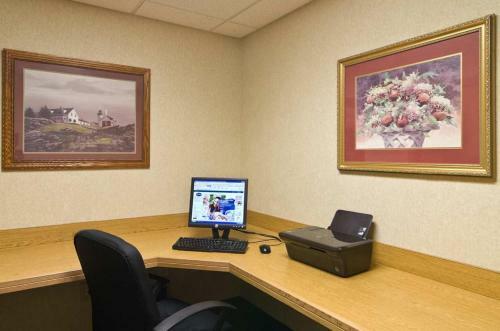 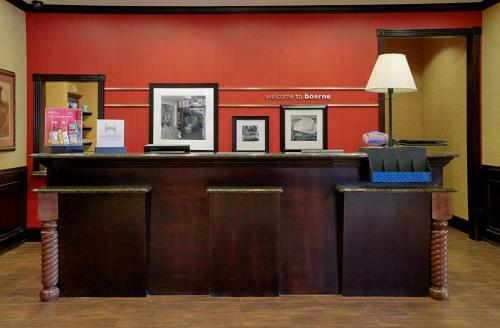 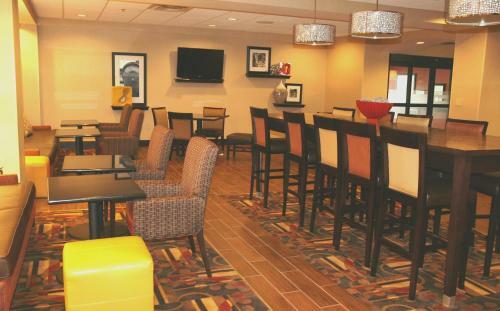 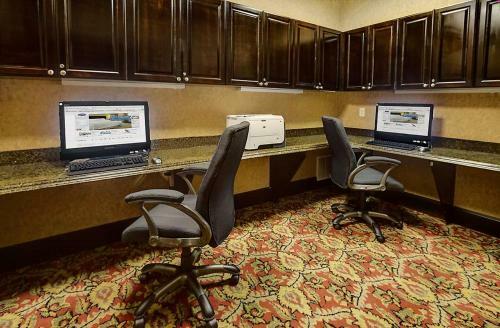 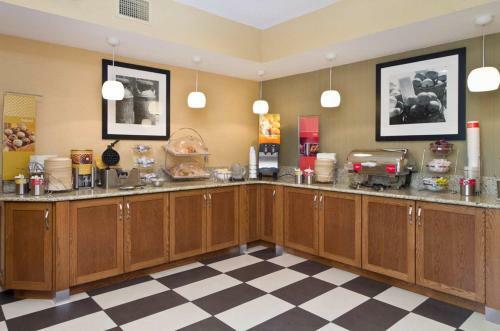 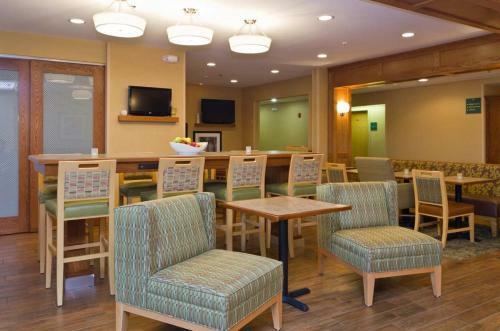 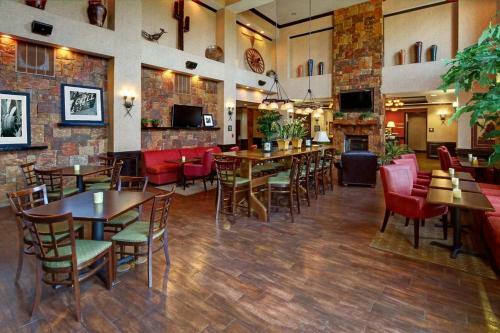 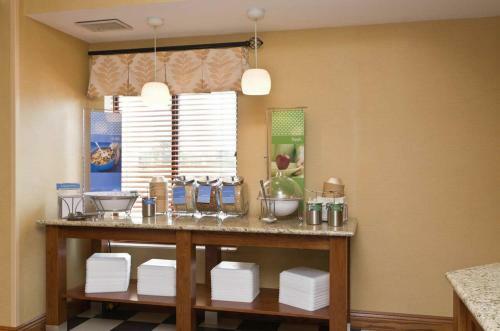 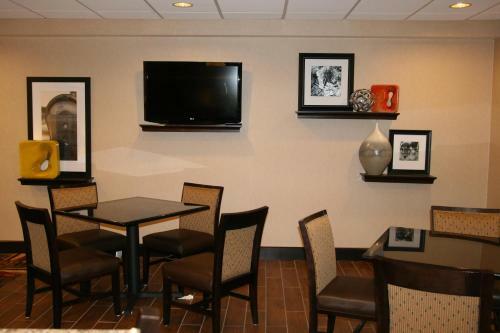 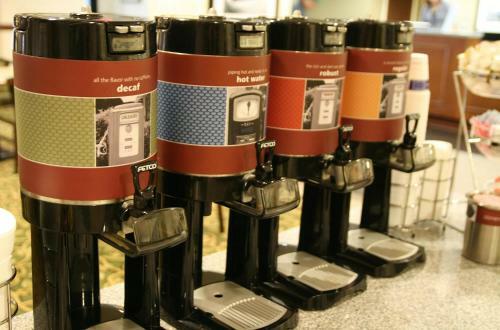 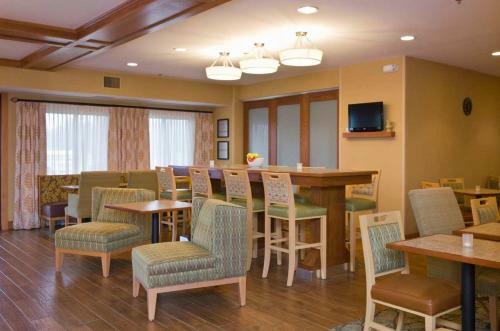 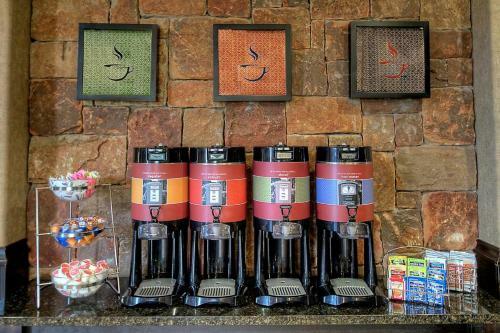 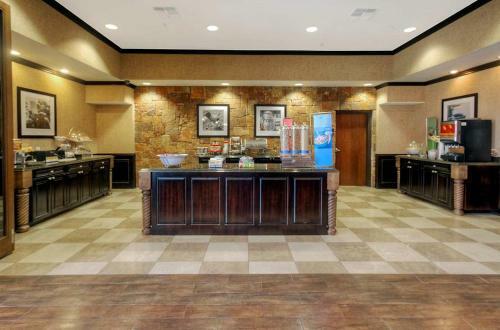 The Hampton Inn Newcomerstown offers a free hot breakfast and guest rooms with free Wi-Fi. 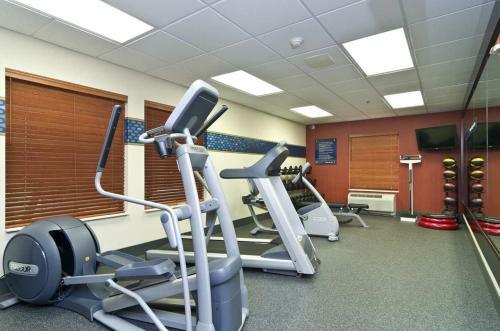 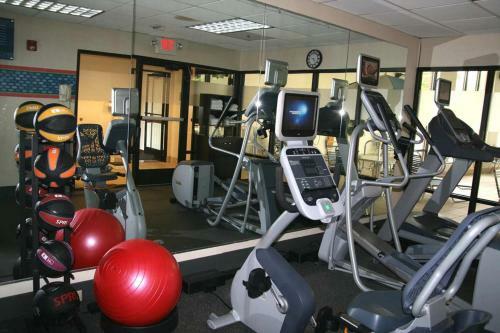 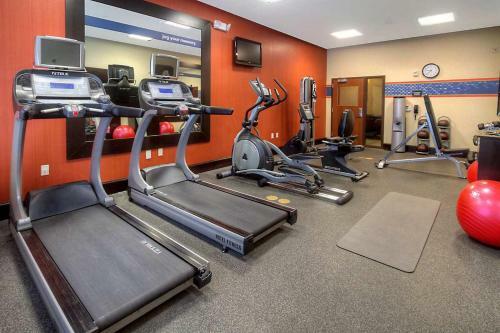 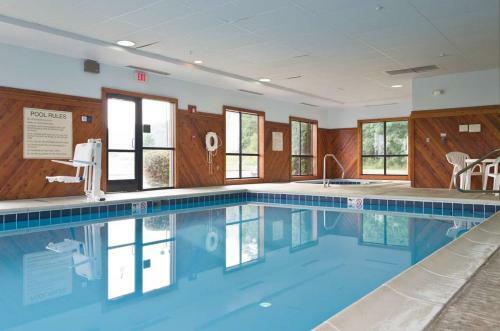 Hampton Inn Newcomerstown features an indoor pool and fitness center. 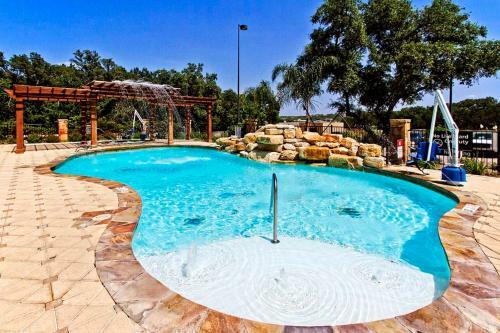 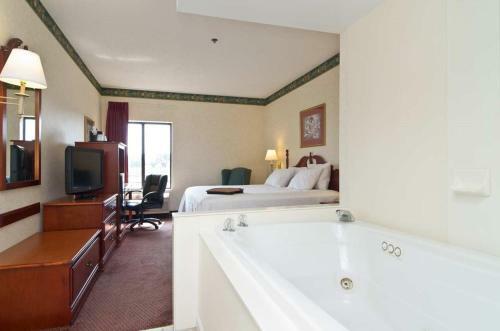 Guests can use the hotel's business center or relax in the hot tub. 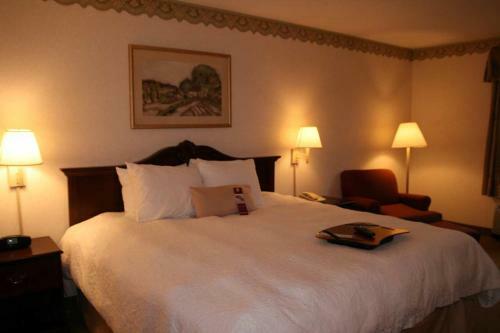 The River Greens Golf Course and Raven's Glenn Winery are within a short drive of the Newcomerstown Hampton Inn. 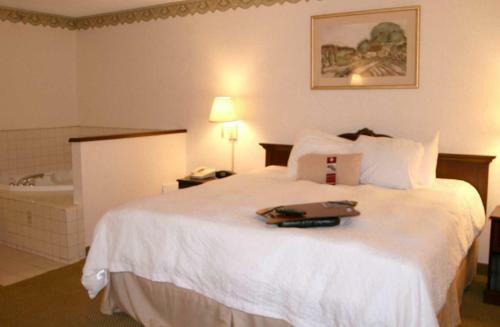 Guests can also explore the nearby historic village of Gnadenhutten. 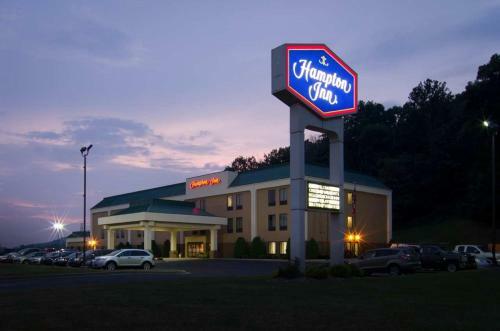 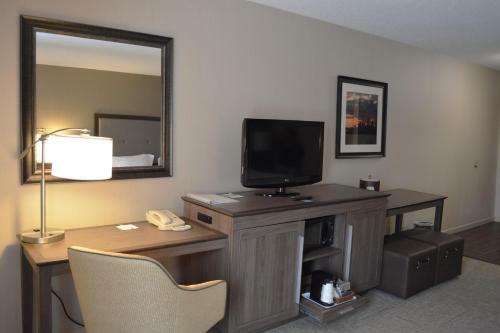 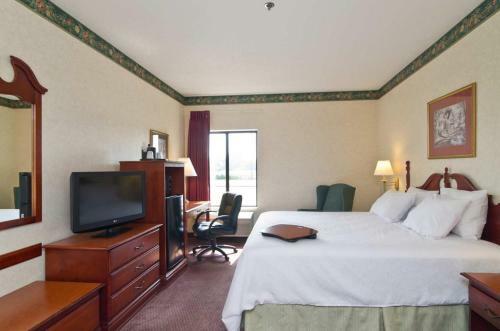 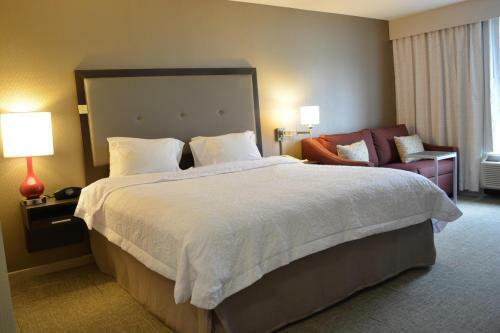 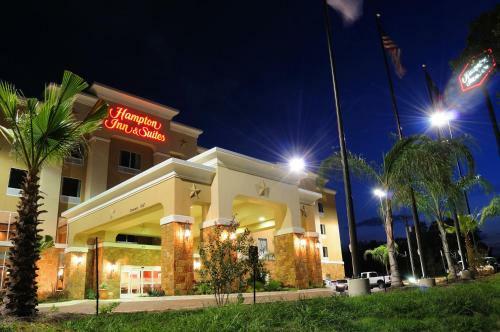 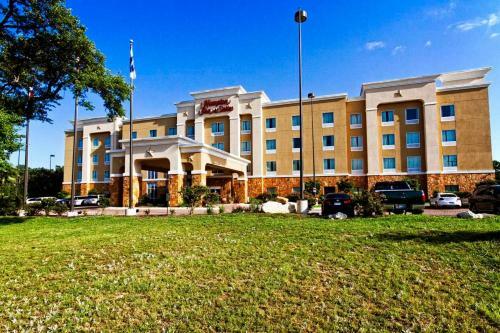 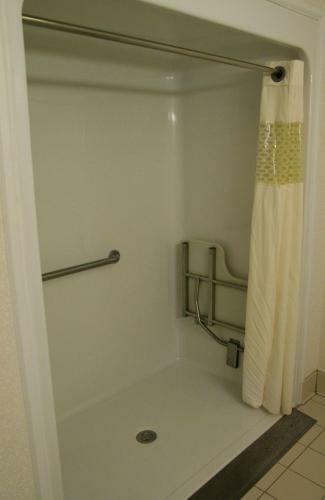 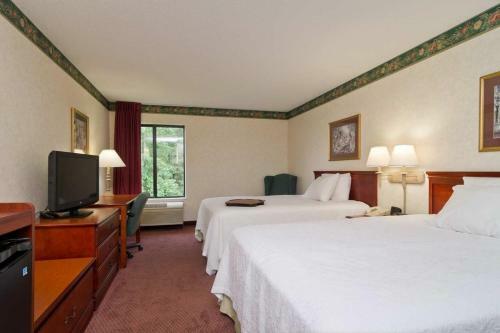 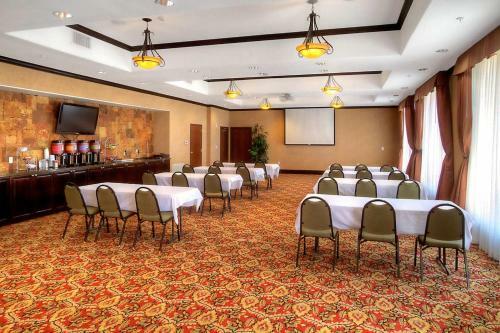 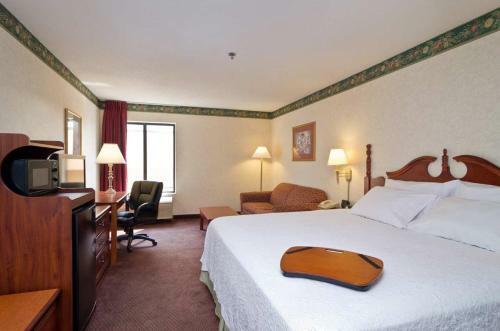 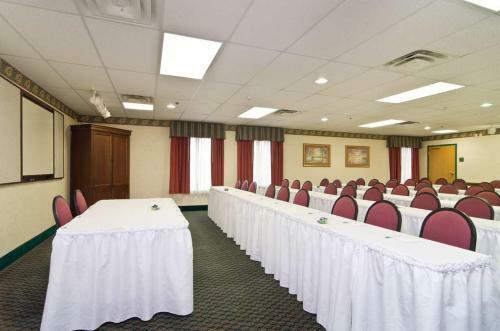 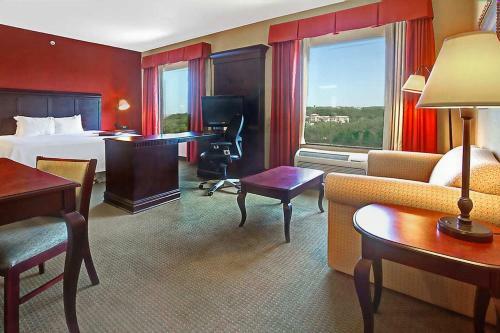 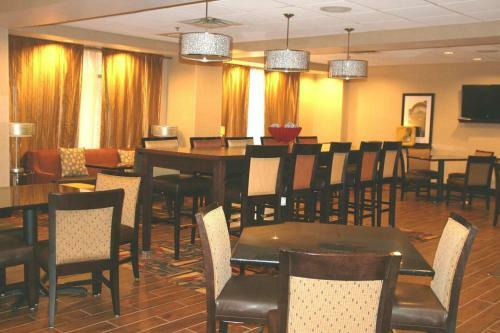 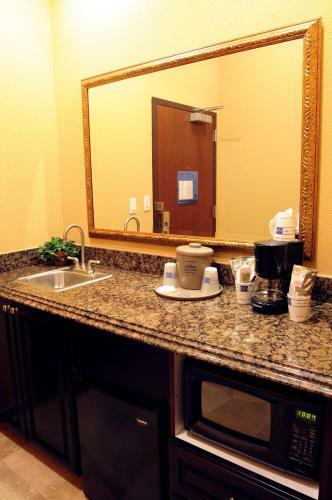 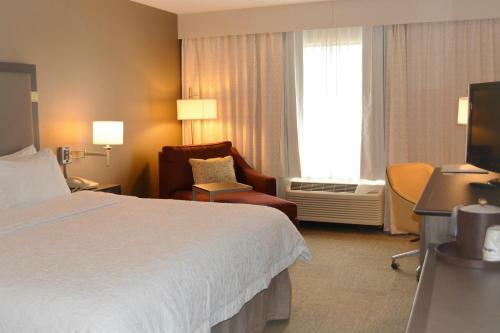 the hotel Hampton Inn Newcomerstown so we can give you detailed rates for the rooms in the desired period.